Labour has said it would halt the sustainability and transformation plan (STP) process in England if it wins next month's general election. 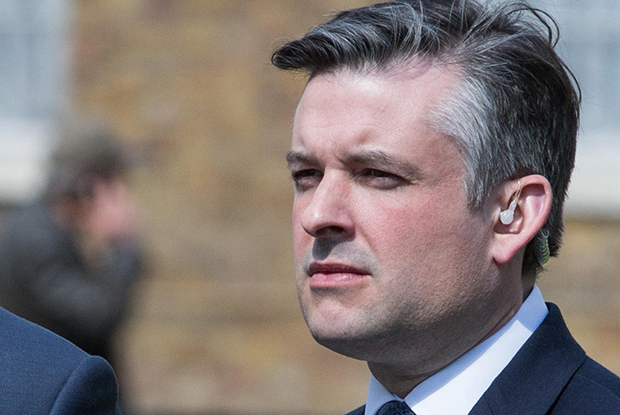 Shadow health secretary Jonathan Ashworth said his first job in government would be to launch an independent review of every single STP and to halt service closures. Doctors' leaders have criticised many of the STP proposals since they were first revealed last winter. The plans, which aim to implement NHS England’s Five Year Forward View ambitions of greater collaboration and integration, include a number of hospital and department closures with a greater focus on out-of-hospital care. 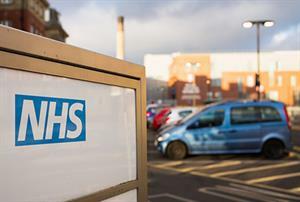 The BMA has said the 44 local plans will deliver £22bn of cuts by 2020/21 as NHS bodies, in collaboration with local councils, trim services to meet government mandated spending control totals. A recent RCGP analysis of STPs said many plans failed to address the GP crisis and called for them to be ‘rejected’. The college found that local NHS organisations and councils were in some areas planning for a reduction in GP numbers or zero growth in the workforce. It said general practice was being treated as a solution to problems in secondary care by some STPs. Some GPs have said that while some of the proposals for greater collaboration in STPs are good, the plans are being used to implement cuts and savings. Speaking yesterday Mr Ashworth said Labour had listened to patients and campaigners around the country who were ‘pleading with the government to hear their concerns about their local services’. 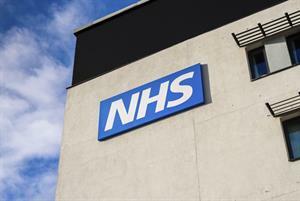 Labour, he said, would ‘halt planned closures to hospitals and other services. We will have a moratorium on the STPs’. 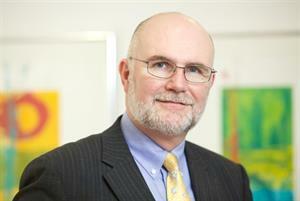 STP plans for service changes had caused ‘widespread concern and confusion’, said Mr Ashworth. He added: ‘What is more, these decisions have been decided behind closed doors, with no genuine involvement of local people. It’s a disgrace. ‘The public deserves better. My first job as secretary of state will be to review every single STP proposal looking at what’s in the interest of quality of patient care. 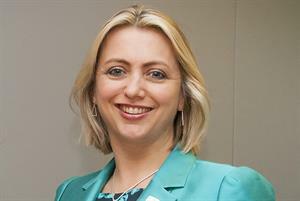 The Conservatives pointed out that Labour’s current leadership had previously said it was not opposed in principle to STPs and warned against ‘knee jerk’ opposition. Health secretary Jeremy Hunt said: ‘This is just another nonsensical Jeremy Corbyn idea – last December his shadow health secretary backed these plans and Labour’s 2015 manifesto said they would do the same thing. 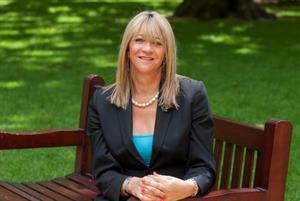 What do the Five Year Forward View's 'next steps' mean for general practice?